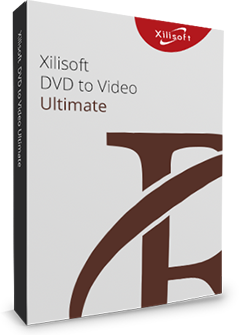 Xilisoft DVD Copy for Mac is an ideal Home DVD copy and back up program which can duplicate your Home DVD movies to another blank disc and backup Home DVD movies as ISO file or Home DVD folder to your Mac in just a few simple clicks. Copy Home DVD movies in 1:1 ratio, copy the full disc, main movie or the titiles you like, burn quality Home DVD discs from Home DVD folder or ISO file, select different subtitles, audio tracks and angles and many other features to make you output personalized Home DVD discs or files. This Mac DVD-copy software can clone DVDs on Mac OS while maintaining the same audio and video quality with the original files’. Perfectly copy DVD-9 to DVD-9, DVD-5 to DVD-5 in 1:1 ratio with all the menus, extras, subtitles, audio tracks. No blank disc at hand? Try to copy DVD discs to ISO image files or DVD folders and backup them on your Mac. Burn ISO file or DVD folder to DVD discs for watching on your DVD player. Sit back, and share the fascinating DVD movies with your family and friends. 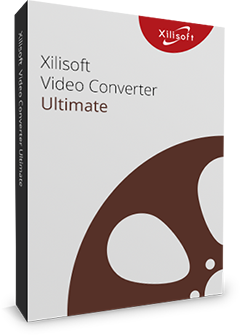 Custom Copy is supported which enables you to either copy the whole DVD with all the special features, intros, trailer and ads, or main movie only to maximize disc space usage, all up to you! This Mac DVD copy software works pretty well with DVD+-R/RW, DVD-RAM, most DVD players and burners, and Dual Layer 8.5GB disc. Audio tracks, subtitles, whether skip menu, are all optional to assist you to create a backup copy of your own. Breezily erase your rewritable disc for rewriting old movies, no additional tools needed. Mac DVD copy is as easy as 1-2-3: select source, select target and start copy. Preview the DVD video before copying with built-in player. You can view DVD information such as artist, studio, director, etc. 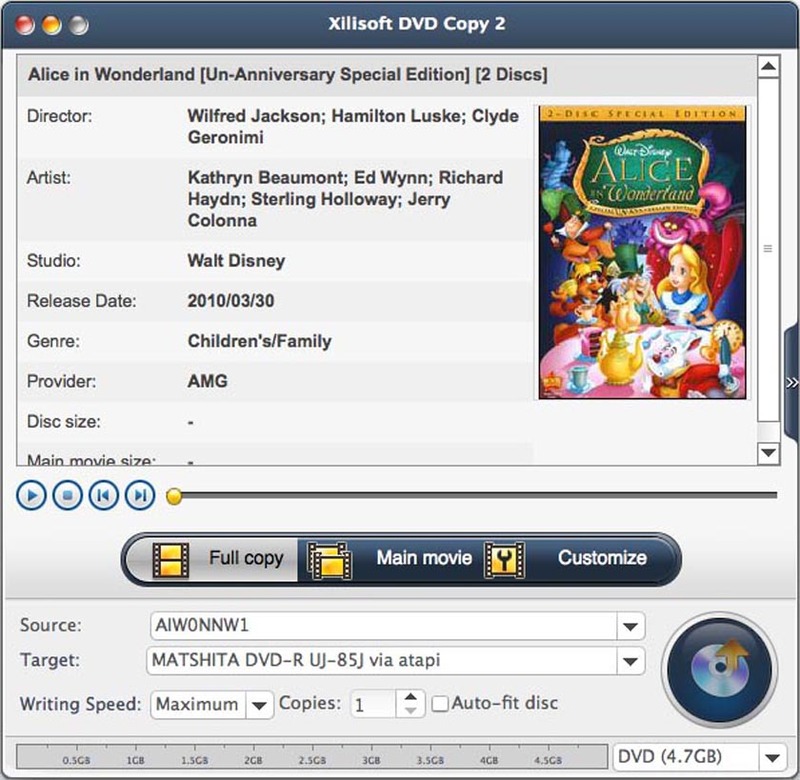 Multiple languages and featured skins are available to personalize the appearance of the DVD copy Mac tool.